Ride the iron horse and dart away in the eye of the wind along the road, feeling the sweet taste of freedom? Nothing is easier! 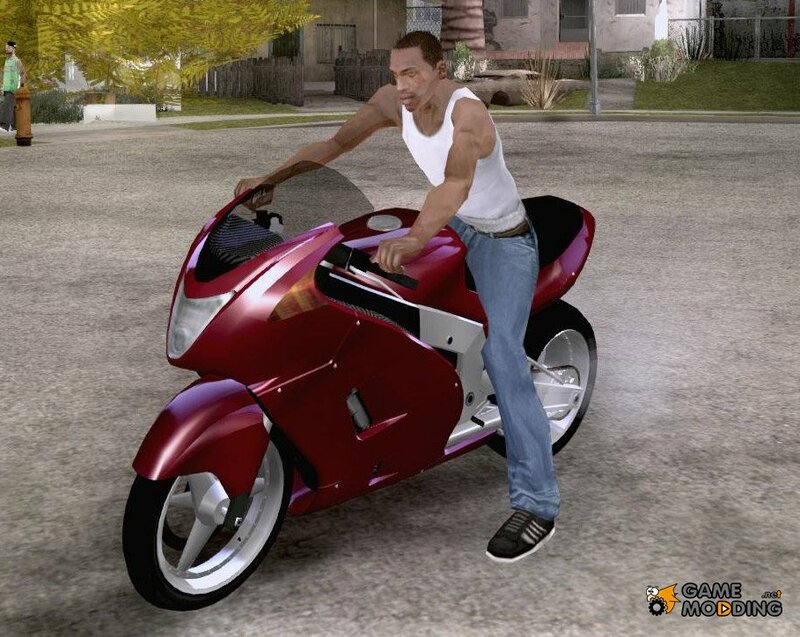 Since there are bikes in GTA San Andreas! 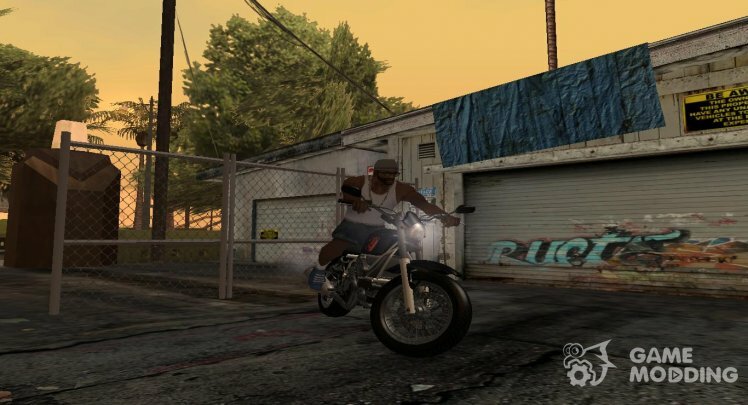 This section contains a very large selection of mods to replace the standard bikes in San Andreas. 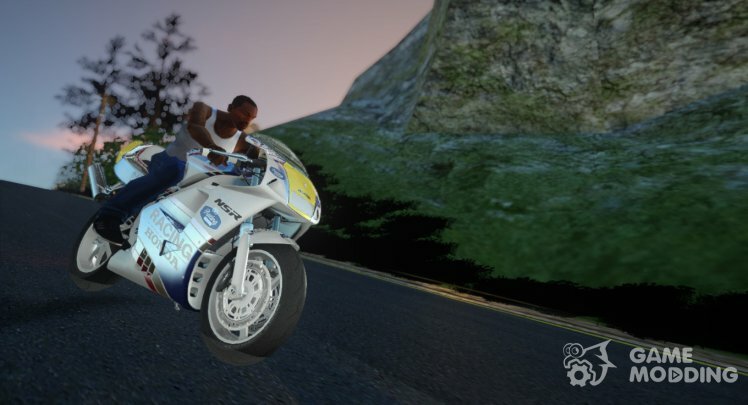 Any bike downloaded from our site is installed into the game automatically with the help of our original autoinstallers. You do not have to puzzle over where and how to put the files manually. It will be done automatically for you! You need just state the game folder and click "Install." Try it, you'll like it! 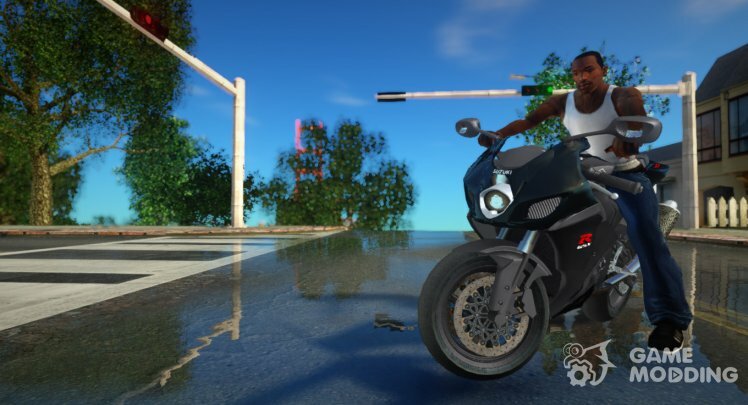 You will also like it, that all the mods are grouped by make and model for which they are intended. 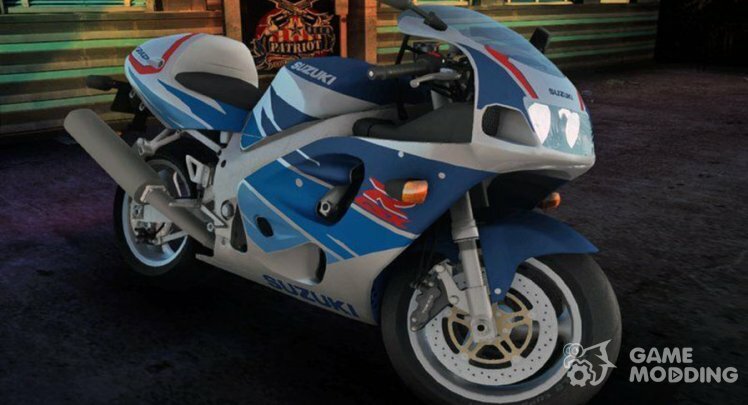 Thanks to this looking for the needed bike mod is a lot easier. 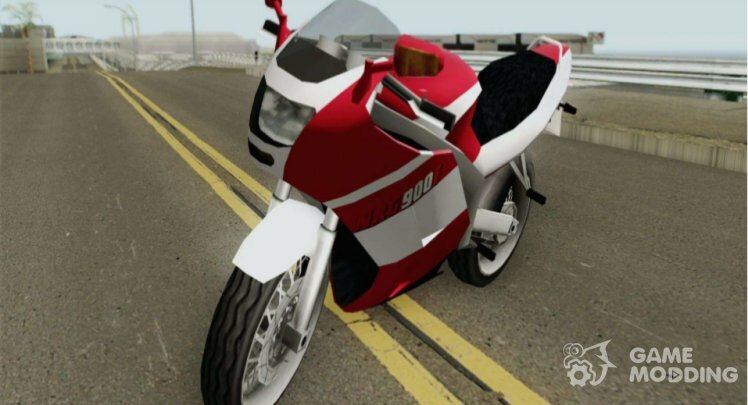 Mod new scooter - the NRG500 GTA IV (Improved Version) for GTA San Andreas. 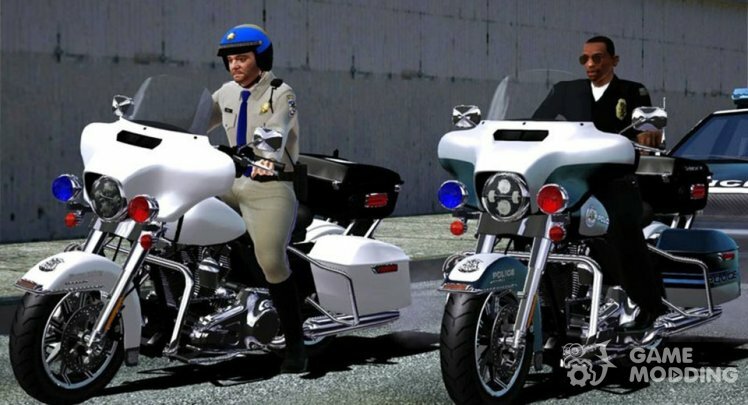 Cool motorbike will help you to easily catch any criminals! 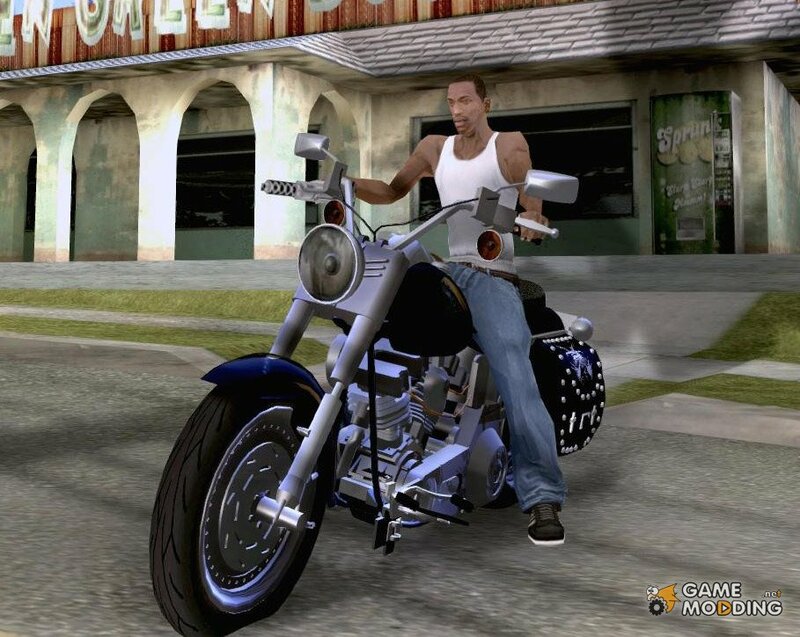 - The real name of the motorcycle. A real prototype of the original Wayfarer and as a result, the best replacement for him. – Correct fit of the player. For correct operation of the chrome parts it is recommended to install GFXHack. - Adaptation to the APT and IVF. Adaptation to IVF. Works in multiplayer. 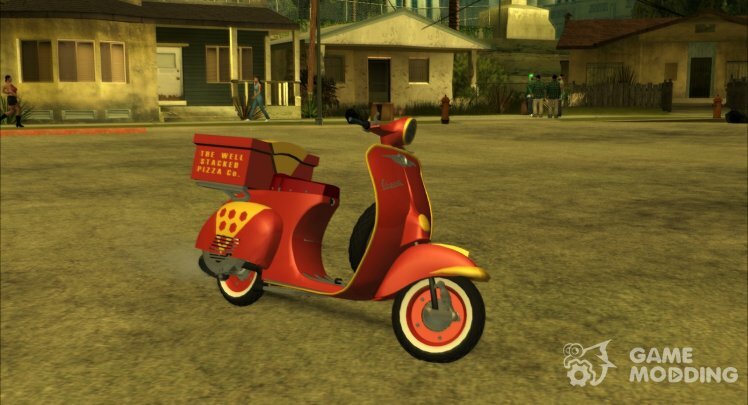 Great mod for fans of Antiques. 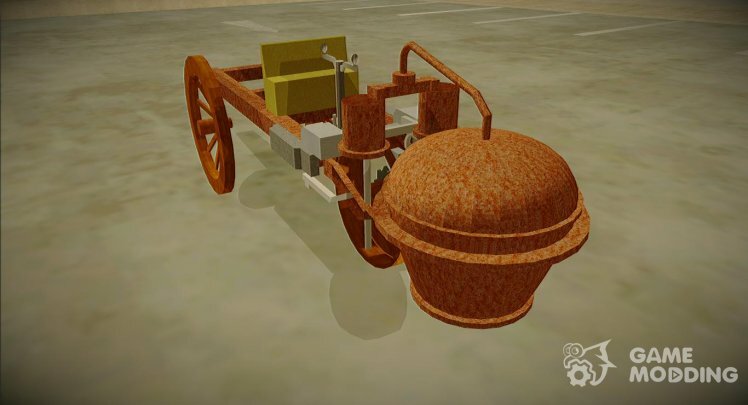 If you don't know, this is the first car in the history of the world, constructed in the late 18th century. 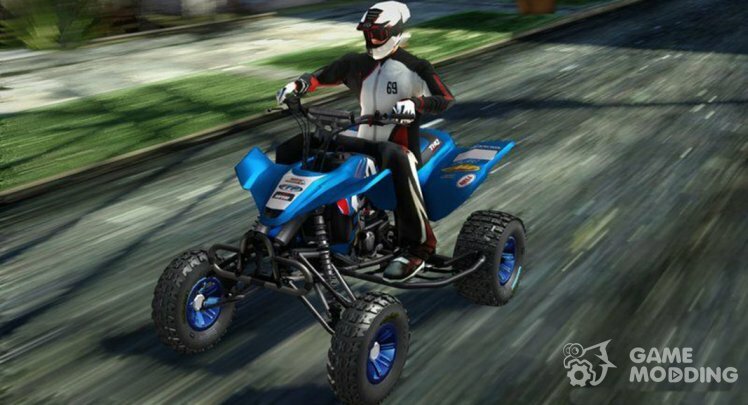 Ideal for replacing the ATV in the game.